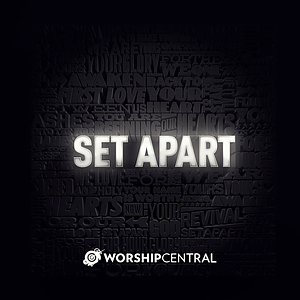 Set Apart CD is Worship Central's third live album. The recording features unmissable contributions from the Worship Central team, Tim Hughes, Ben Cantelon, Luke Hellebronth and Nikki Fletcher. The Live album, recorded on a Friday night in March 2014 at Hillsong's Warehouse in South Bermondsey, London including 14 songs from which the final track listing was selected. The live experience is further enhanced by the energy in the spontaneous music and song that are a feature of this high energy yet deeply devotional album. Worshippers of all ages make their prayers and presence felt on this live album which follows on the runaway success of Let It Be Known. The band for Set Apart also included musicians from Holy Trinity Brompton in the persons of Oliver Snelling (keys), Tim Cooke (drums) and Henry Marsden (bass) plus guitarists Stephen Evans and Alex Nifong and backing vocalist Sarah Bird. The Album's standout moments include 'Let It Go' and 'You Are The Way' played out as upbeat dance-inspired tunes, while 'You Pursue Me' and 'You Care For Us' give slower tempo windows for reflection and devotion. This is a live album to match your moods as you go through a day in search of God and the inspirational to build on your relationship with him. 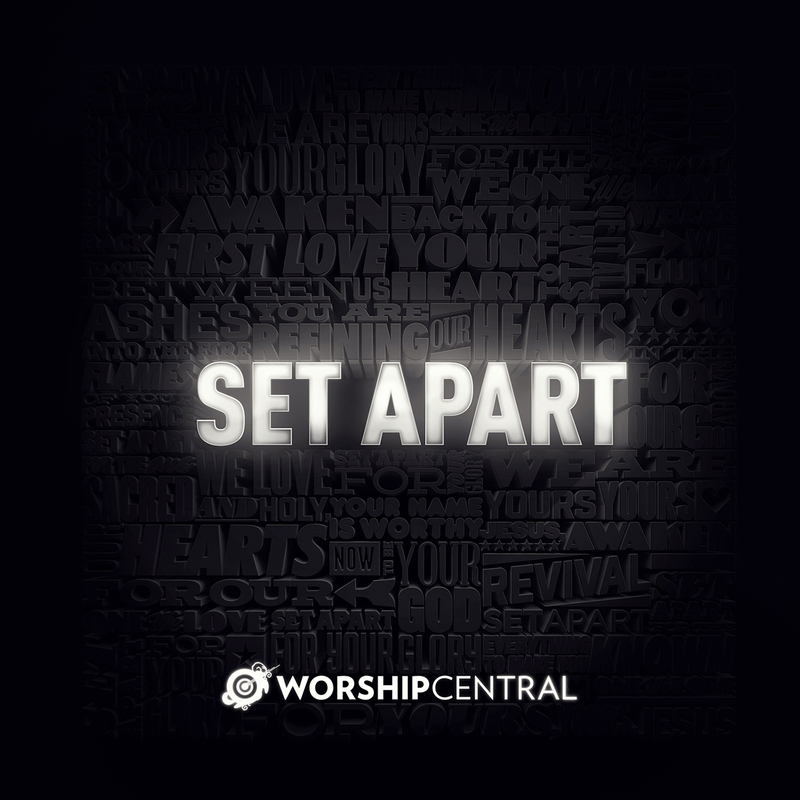 Set Apart CD by Worship Central was published by Integrity in October 2014 and is our 12909th best seller. The ISBN for Set Apart CD is 0000768620120. Be the first to review Set Apart CD! Got a question? No problem! Just click here to ask us about Set Apart CD. Worship Central follows their critically acclaimed project 'Let It Be Known' with the release of the new live recording - 'Set Apart'. Worship Leader magazine hailed 'Let It Be Known' as its No. 1 Editor's Pick for worship albums in 2013 and called the project "a must have for worship leaders." Set Apart is the third live album from Worship Central, recorded in 2014 at Hillsong's Warehouse Project in London. It features worship leaders Tim Hughes, Ben Cantelon, Luke Hellebronth, Anna Hellebronth & Karen Gillespie. In 'Set Apart', Worship Central brings a new set of songs written in and for the Church. Now Playing: The Way Your browser does not support the audio element.